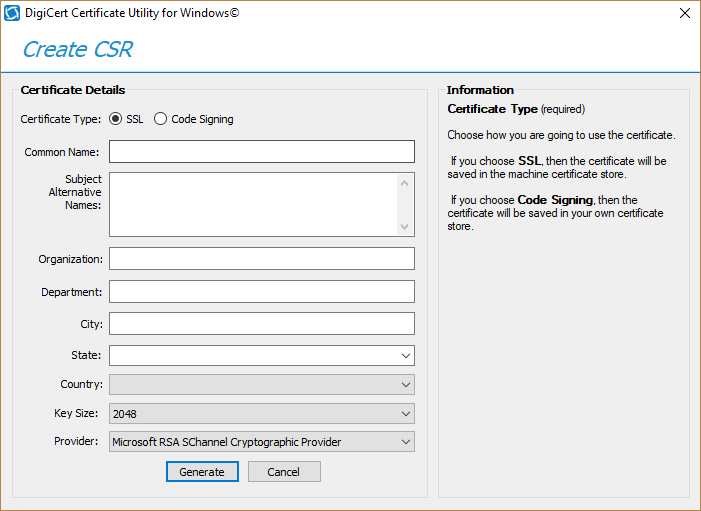 To generate a Certificate Signing Request (CSR), a key pair must be created for the server. These two items are a public key and a private key pair and cannot be separated. Typically with FileZilla the suggested application to generate this keypair is to use an archaic method of command line using OpenSSL. Although OpenSSL is an amazing tool there are better utilities out there that can accomplish the same task without frustration. 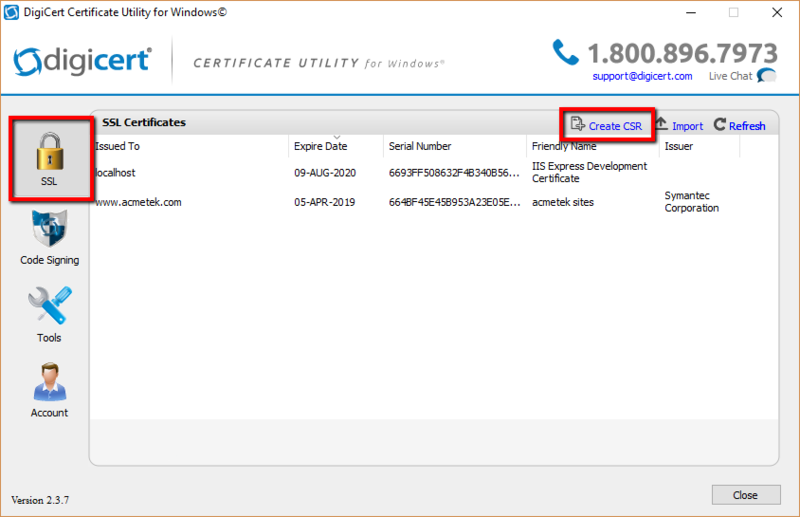 The Digicert Certificate Utility is a GUI based utility that works on a windows systems that has the capability of generating your keypair and then export the SSL certificate in the Required Apache format that FileZilla demands. To generate a CSR keypair for your FileZilla system using the Digicert Certificate Utility perform the following. On your Windows server or workstation, download and save the Digicert Certificate Utility for Windows executable (DigiCertUtil.exe). Click HERE to download. Congrats you have downloaded and installed the Digicert Certificate Utility you are now ready to generate your CSR keypair for your FileZilla system. Department (optional): Enter the sub team or organizational unit that this SSL Certificate pertains to. Examples: Marketing, Mobile gaming, SSL Support Desk, IT, Etc..
After the SSL Certificate gets issued you will then Import your SSL Certificate back into the utility. 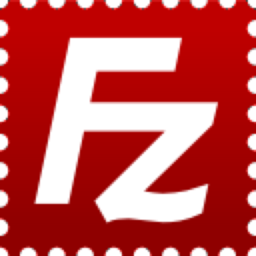 For Instruction on Installing your SSL Certificate back into the utility and to properly configure your keypair to be installed into your FileZilla system visit our article FileZilla – SSL Installation Using Digicert Certificate Utility.